February 9th was a marked date in the calendar. 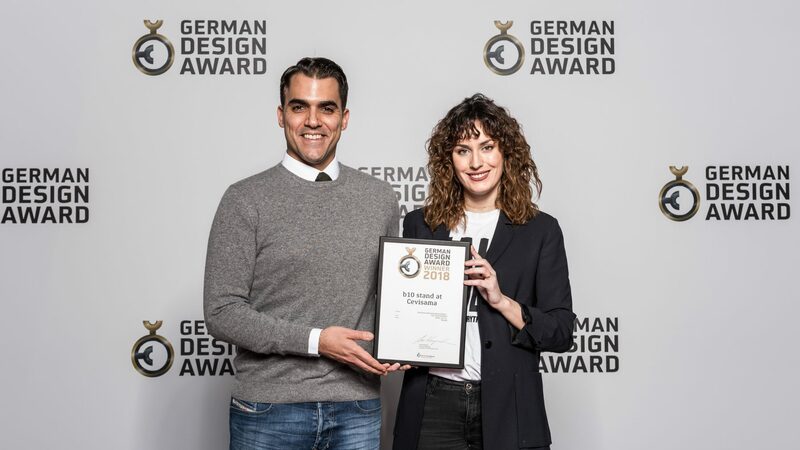 We travelled to Frankfurt to attend at the German Design Awards Ceremony and receive our recognition as “Excellent Communication Winners”. The award ceremony took place in the context of the Ambiente fair in Messe Frankfurt and in spite of the cold, it was a great experience for us. First of all, we were welcomed at the VIP Lounge at the Forum, where the organisation gave to us the Winner Certificate (just look at our proud faces!). We really enjoyed the opening of the ceremony, with an amazing music show by the german DJ Efdemin (Phillip Sollmann). 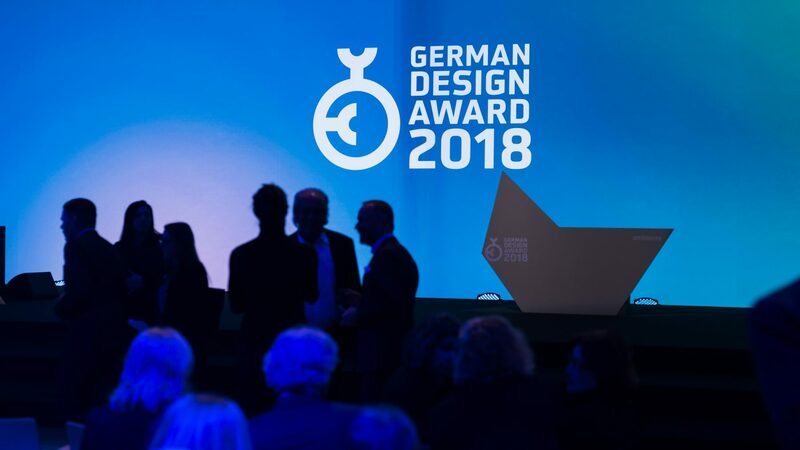 We also had the pleasure to witness the “Personality 2018 Award” being given to the design icon Jil Sander, German designer who we admire for his ability to always stay ahead of the times. After the prize-giving ceremony we could visit an interactive installation where all the Excellent Communication Winners were presented at the Museum Angewandte Kunst Design Space. Luckily, we got a few hours to do some serious sightseeing along Frankfurt, enjoy the views and eat good food.